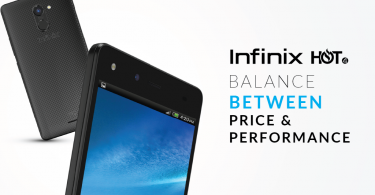 Only in 3 Years, Infinix owns most of the market in Africa, which makes it the number one smartphone brand there. 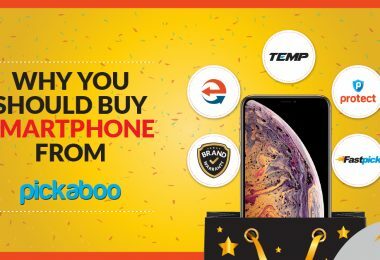 They have managed to position as number one by beating leading smartphones brands like Apple and Samsung in Nigerian Market. Globally they made their landmarks in the Middle East, Europe, and South East Asia regions. They produce 80 Million Smartphones each year. 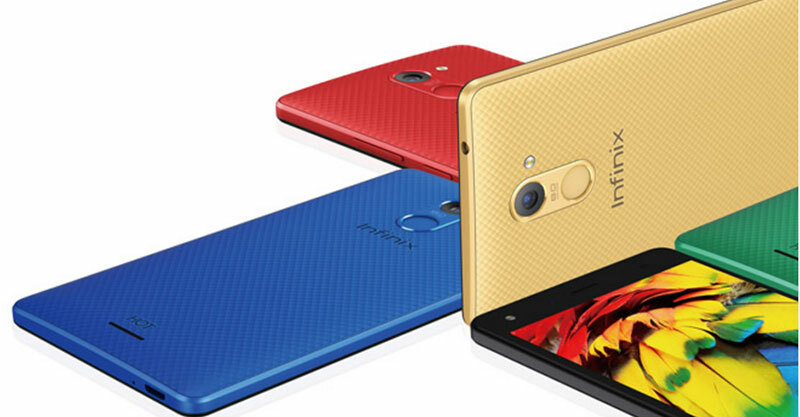 Infinix smartphones were initially designed for Nigerian Population, as most of them use smartphones to browse the internet. Even in Bangladesh, most of us use the internet via smartphone. 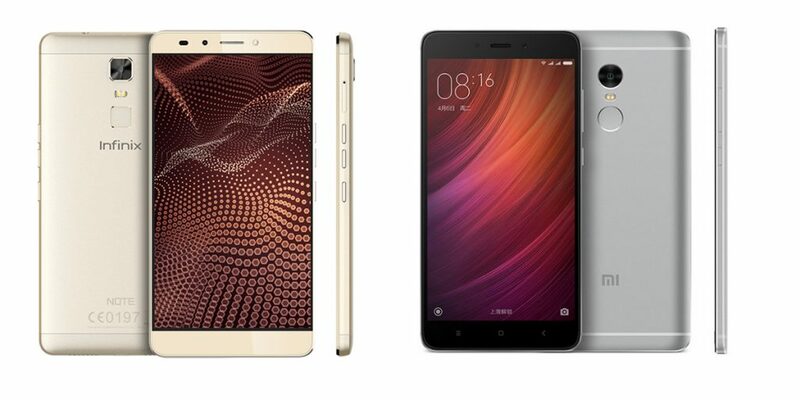 This phone allows you to browse the internet without worrying about battery drainage. 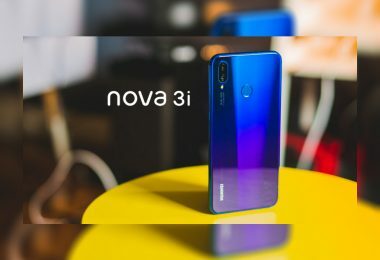 The battery of these mid-range smartphones is designed so that customers can use smartphones for a longer period of time without worrying about charging it. You can enjoy 200 Min talk time only with 5 min charging in Infinix Note 3. 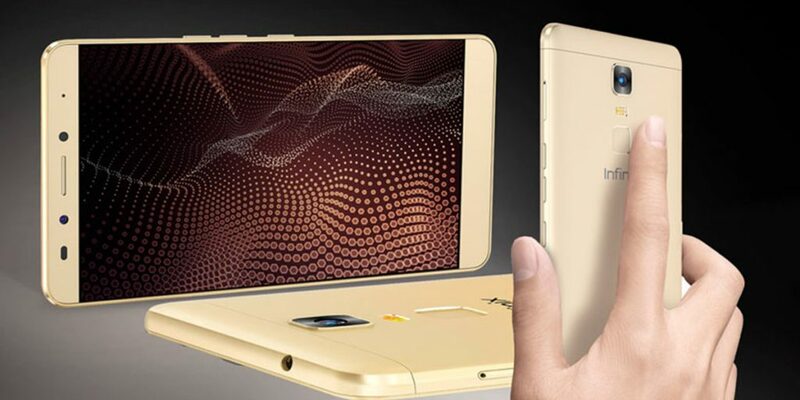 All the mid-ranged smartphones of this awesome smartphone have a fingerprint sensor. So, stay secured with the fingerprint sensor. 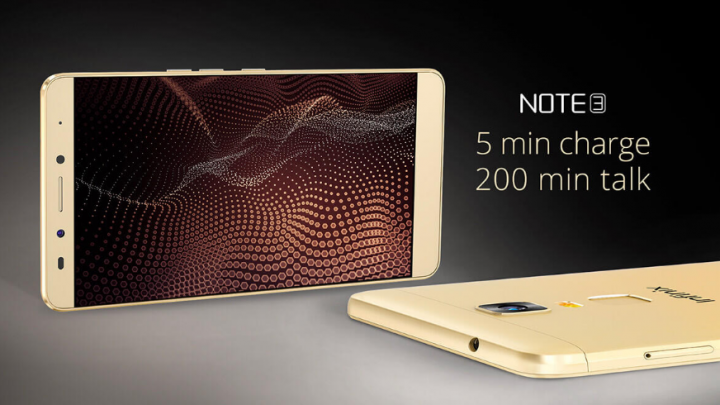 Infinix Note 3 and Zero 4 are built with amazing camera & camera features. 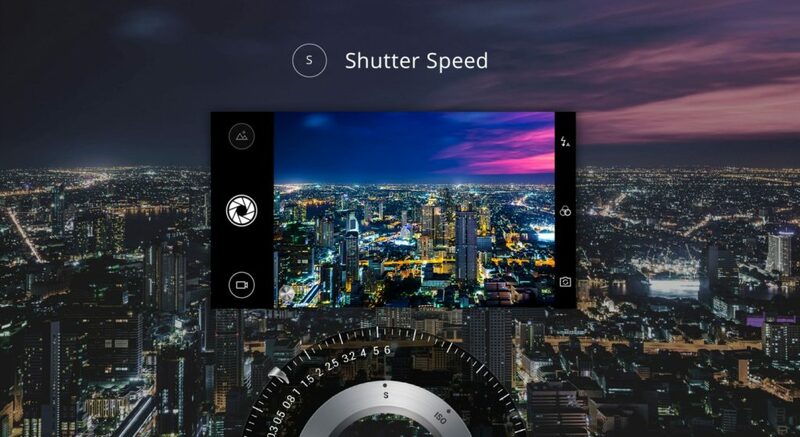 Especially, Infinix Zero 4 is built with f/2.0 lens, which is guaranteed to give steadfast and stable photographs. 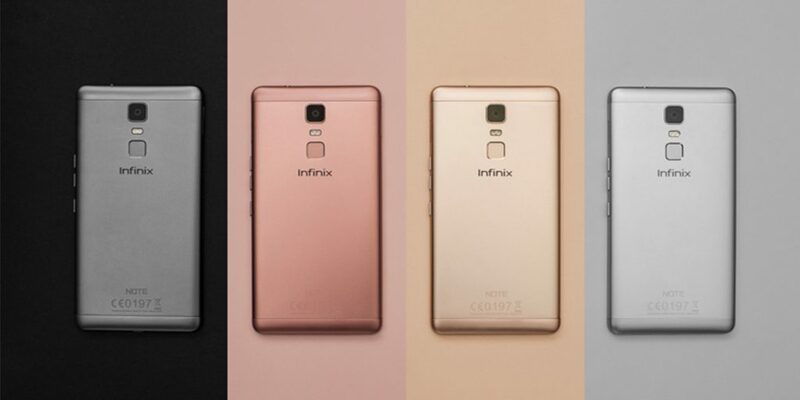 So for amazing photographs, we recommend you to choose Infinix Note 3 and Zero 4. 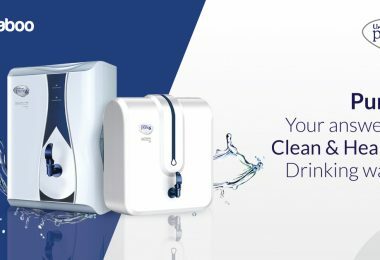 We are now sure, that you don’t think Infinix is just another smartphone brand in the market. 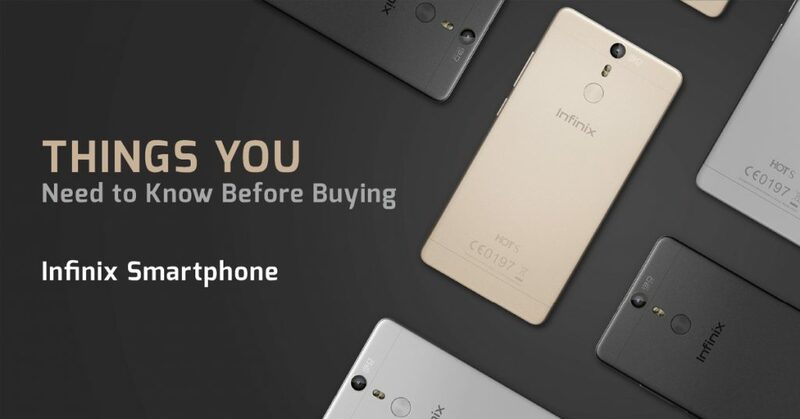 If your budget is anywhere between BDT 9,000 – 22,000 then you should keep Infinix smartphones in your mind. 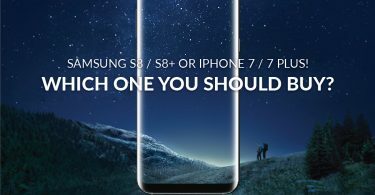 Galaxy S8 or iPhone 7 – Which One You Should Buy?